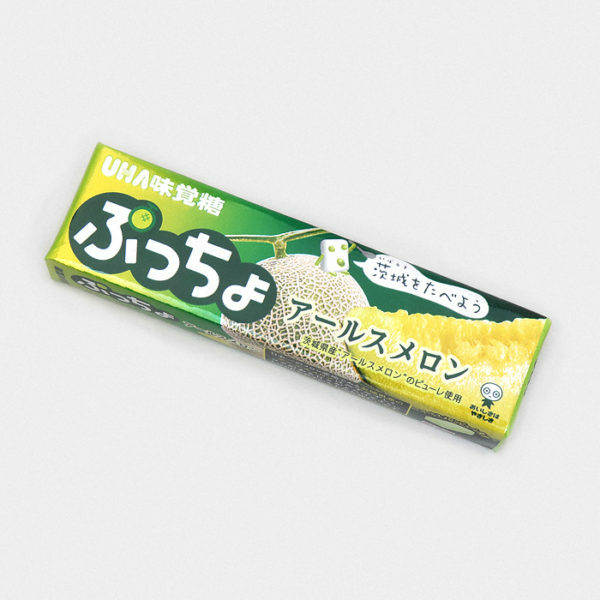 UHA are one of the most popular candy companies in Japan and are the geniuses behind world famous snacks like Puccho. 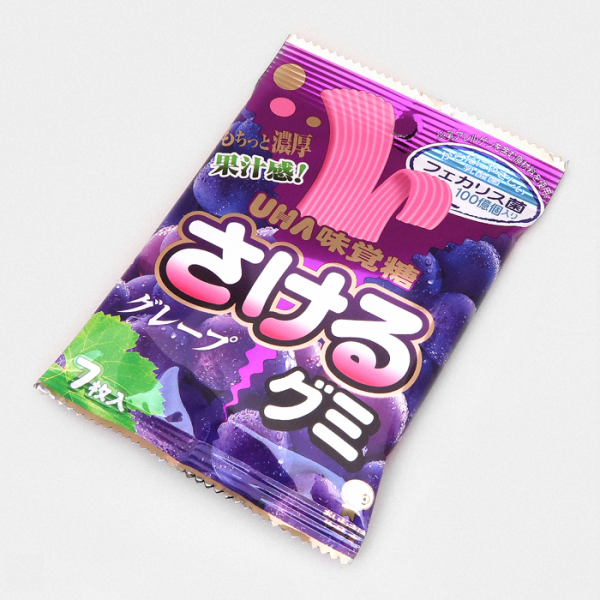 Just like Puccho, Sakeru Gummies are extremely tart and fruity and pack some serious flavour! 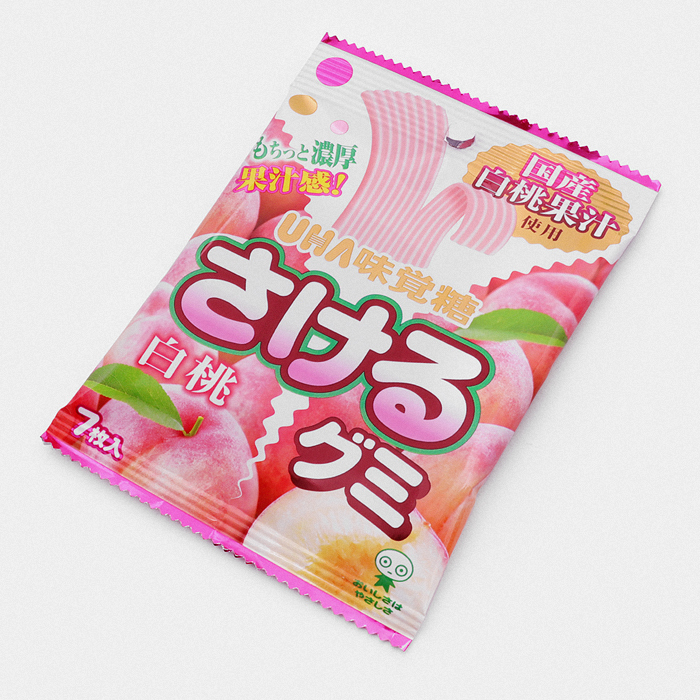 Each bag comes with seven individually wrapped Peach Sakeru sweets, perfect for sharing or making your way through a bag slowly. 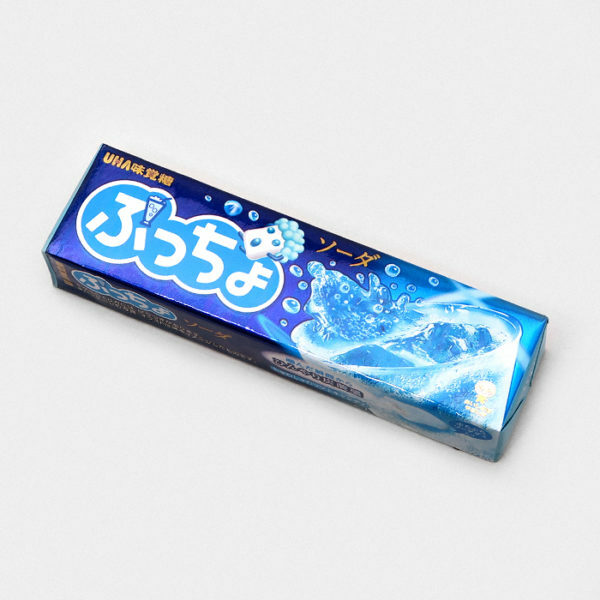 Sakeru aren’t your run-of-the-mill candy, as well as delicious, they’re probiotic! 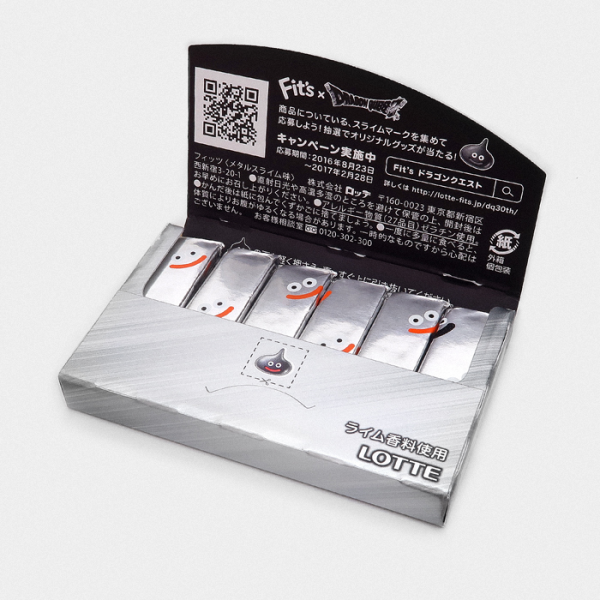 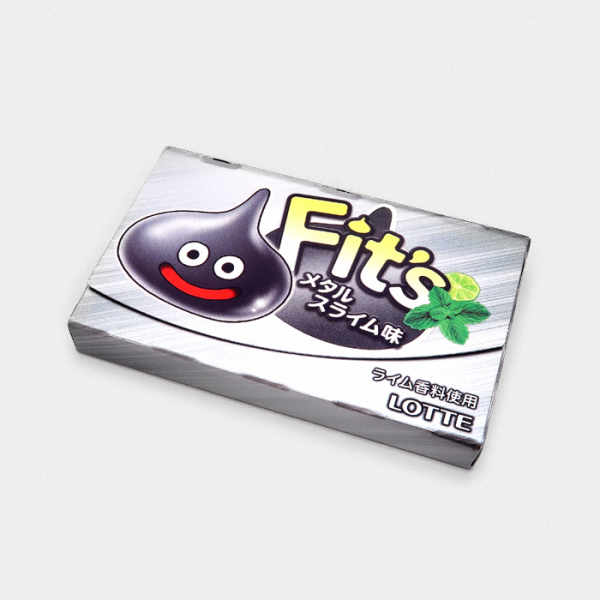 Similar to the famous Japanese health drink Yakult, each Sakeru candy is chock-full of good bacteria which can help your digestion and immune system. 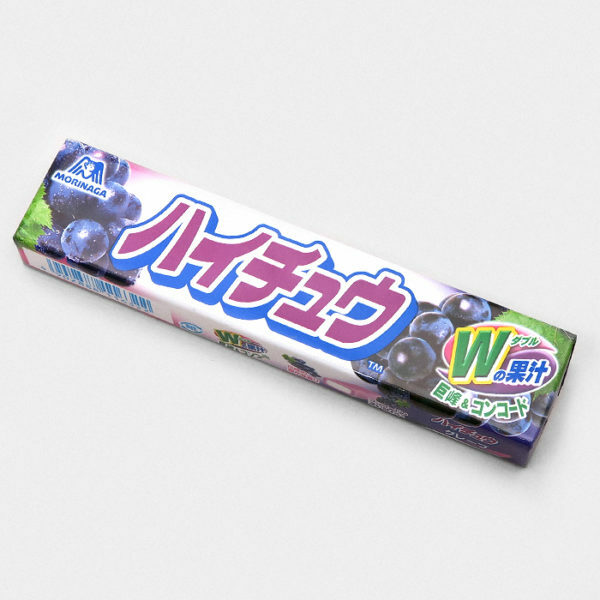 Sakeru Candy have become popular online recently due to their captivating commercials featuring a weird love triangle between a couple and man eating the Long Sakuru Gummy Candy. 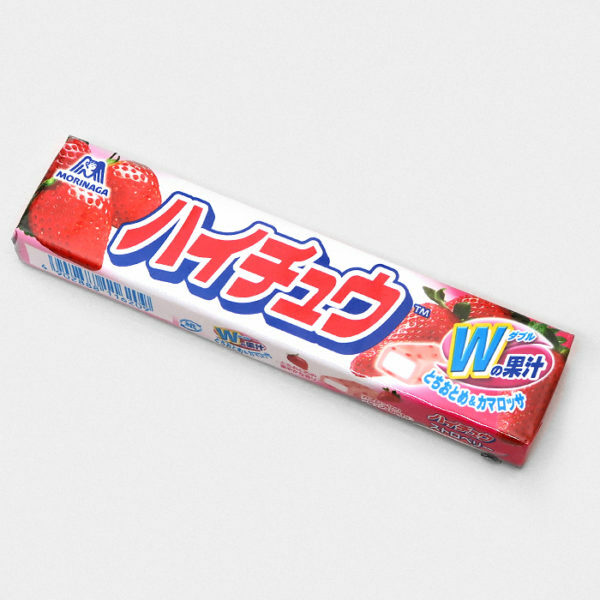 A seductive song plays in the background where the singer repeats the words “Long Long Man” which is extremely funny and has become a meme. 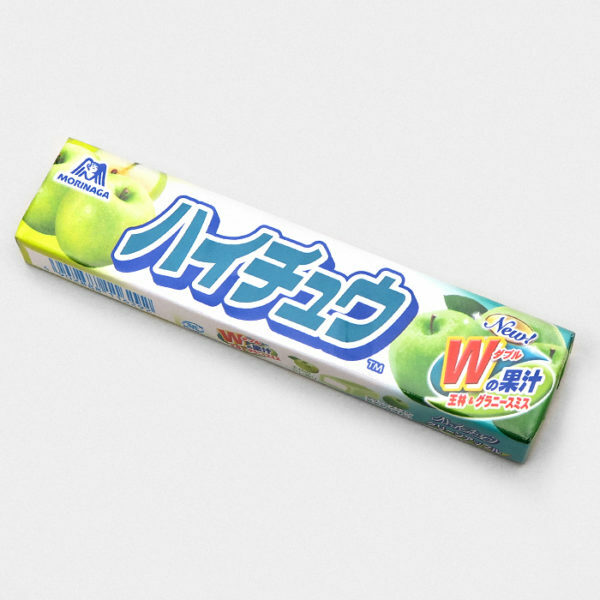 Natural Colouring (derived from vegetables). 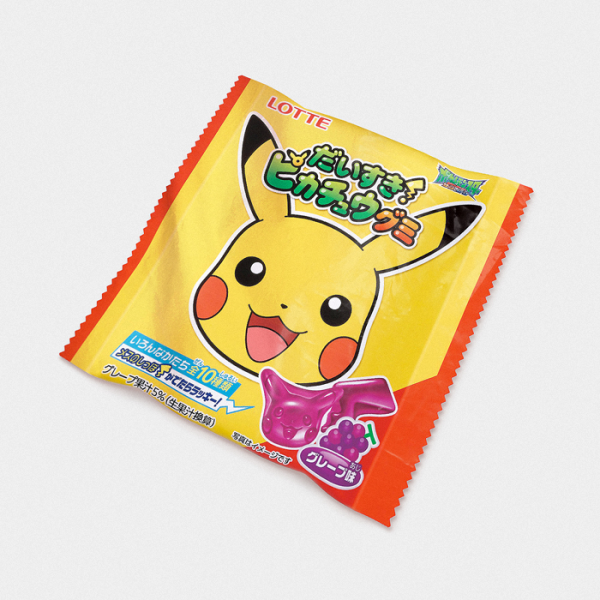 Not suitable for vegetarians because this product contains Gelatine.